The DLF Newsletter is now ready for delivery right to your inbox! Every week you’ll receive updates, insight and analysis, much of it available only in the newsletter. 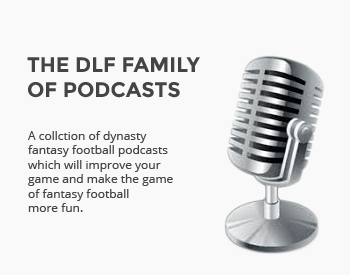 The DLF Newsletter is completely free and you can opt out at any time. So what are you waiting for? Sign up below, and put your inbox to work.